Long Lake is the flagship of the Aitkin County Park's system. We are open to the public for adult and family classes, community programming, and access to mile of hiking and ski trails. Contract us to host a special event, retreat, or group getaway. There is something to see, do, and learn at Long Lake! Plumbing & Heating Contractor, Residential & Commercial, Remodel & New Construction. We specialize in offering expert services in tree removal. Whether your needs are small or large, we get the job done right every time. Because we care so much about the quality of work that we do, you can trust our amazing team to be the best you’ve ever hired. Each member of our team is trained to be quick and professional in removing stumps, providing storm damage cleanup, or even performing complex aerial tree removal. We have years of experience in servicing the Twin Cities and Aitkin area and we make sure to always get the job done quickly and competently. If you want the best service, call Maximum Tree Service and Landscaping at 612-516-2071 or toll free at 1-800-690-3669 to speak with one of our experts today. MCCU is a premier Minnesota credit union serving the surrounding communities of Aitkin, McGregor, Cloquet, Duluth, Moose Lake, Sandstone, North Branch and Isanti. We are a proactive and innovative financial institution, committed to our community and environment. Wherever you find an MCCU location, you'll find friendly faces, great products and technology, and and organization that strives to be a healthy part of our communities. Consumer loan, home loans, online banking with remote deposit capture and much more. Providing safe, reliable, and affordable electric service; energy- and money-saving Off Peak and Dual Fuel programs, as well as high-speed fiber and satellite Internet. MLEC is Your Touchstone Energy Partner. Snowmobile Club that grooms nearly 140 miles of trails. Our workers are mostly volunteers. Mille Lacs Wild Rice Corp.
Offering Mental Health Services: Personalized Therapy, Adult Rehabilitative Mental Health Services (ARMHS), Certified Peer Support Services (PSS), Diagnostic Assessments. Office Supplies, Janitorial & Break Room Supplies, Furniture and Furniture Design. We are an Authorized Canon dealer for all of your Digital Network and Large Format Copier needs. We handle a variety of fax machines, cash registers and also have a Copy and Fax Center. We offer repair service for all of your business equipment. We are an Authorized AT&T National Retailer and we also have a Radio Shack for all of your Electronics and Toys! 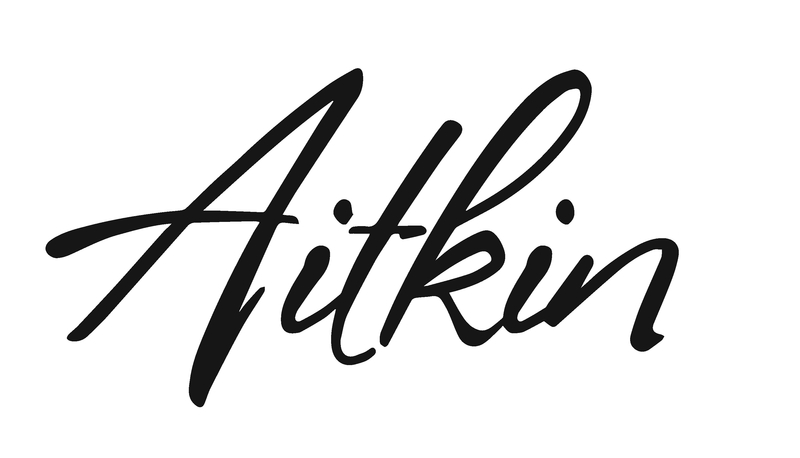 All right here in Downtown Aitkin! Don't forget our free delivery. 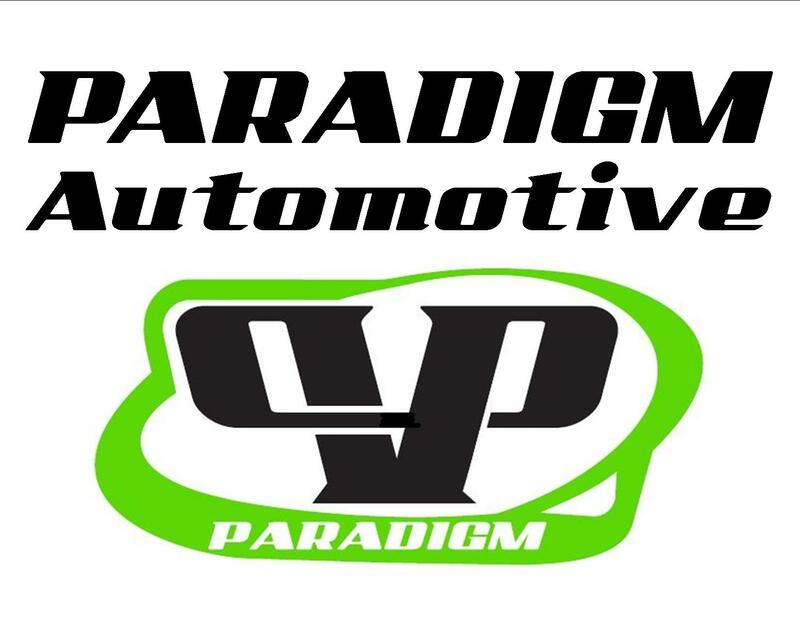 Paradigm Automotive is changing the standard for service by bringing back the family mechanic. We perform professional auto repair, maintenance and tire services on domestic and foreign cars and light trucks. Aitkin area's finest supermarket- featuring: USDA "choice" beef, hot and cold deli, delicious fresh made bakery items including customer made cakes for all occasions. Need to send flowers? We offer a full service floral department and 24 gas pumps. Your Number One Insurance Agency. Outbound Tour Operator for Domestic & International Destinations. Our business offers cabinetry and countertops, including complete installation. Free job site measurements, design, work and estimates. Let us design a comfortable gathering place for your family and friends. Community Real Estate office proudly serving the local community while extending a welcoming invitation to newcomers and seasonal vacation home buyers. Sharing hope and restoration through non-denominational Christians. Inspirational books and gifts that touch the heart, mind and soul, keeping our focus on Jesus Christ, our Lord and Savior. The Rialto Theatre was built in 1937 as northern Minnesota's most beautiful and complete movie theatre. The Rialto boasts much of its original art deco design. Ritter Sewer and Excavating, Inc.
Septic, excavating and snow removal professionals-here to do the job right at a competitive price. Licensed by the Minnesota Pollution Agency as an Installer, Inspector, Designer and Service Provider. Assisted Living and Adult Daycare. Primary care/critical access hospital with clinics in Aitkin, Garrison and McGregor. Riverwood's services include Community outreach to area employers and organizations with the goal of empowering individuals to improve their health through access to wellness screenings, resources and education. Also our services include urgent care, patient/outpatient surgery, specialty care, rehabilitation, intensive/coronary care and more. 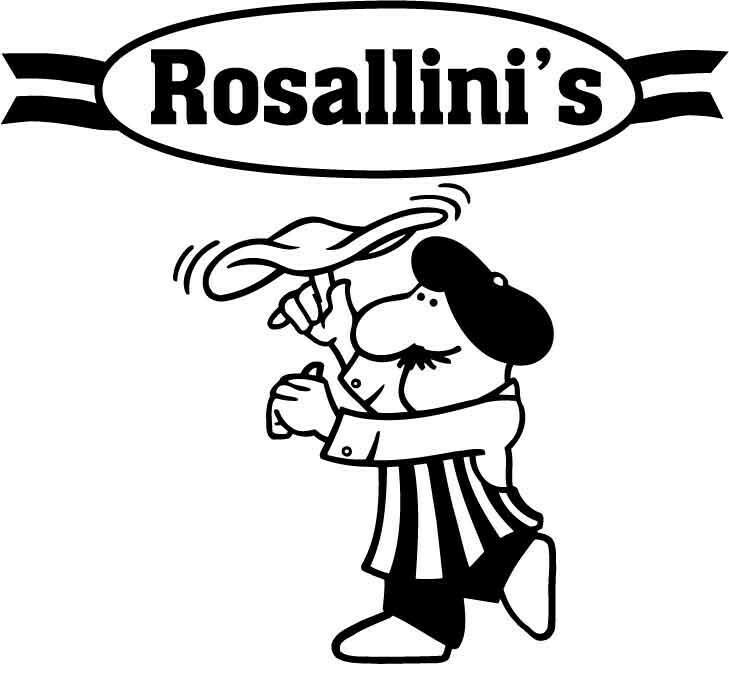 Best pizza north of the Twin Cities. Your choice of baked or take-n-bake. Also featuring bagel sandwiches, hot hoagies, subs, wings and pasta. Ask about delivery.